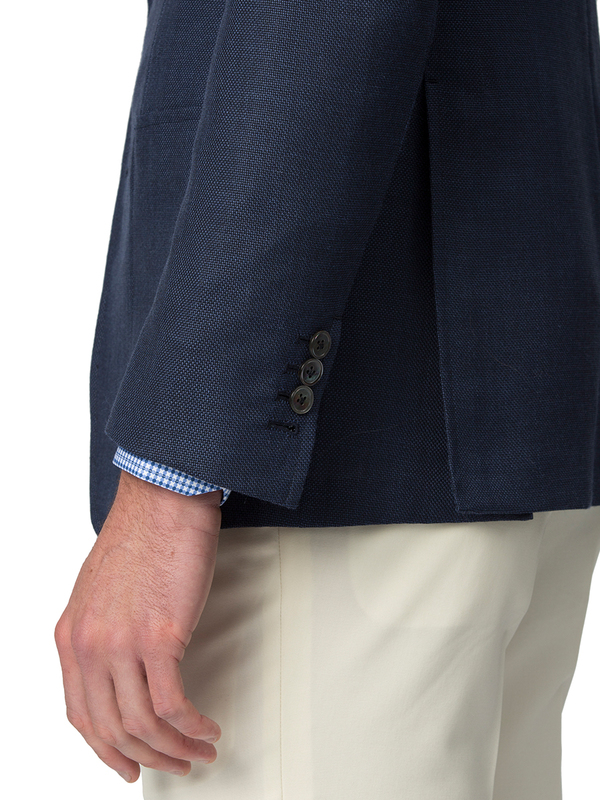 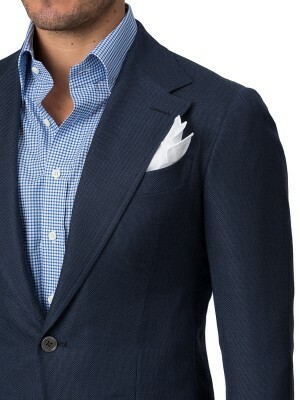 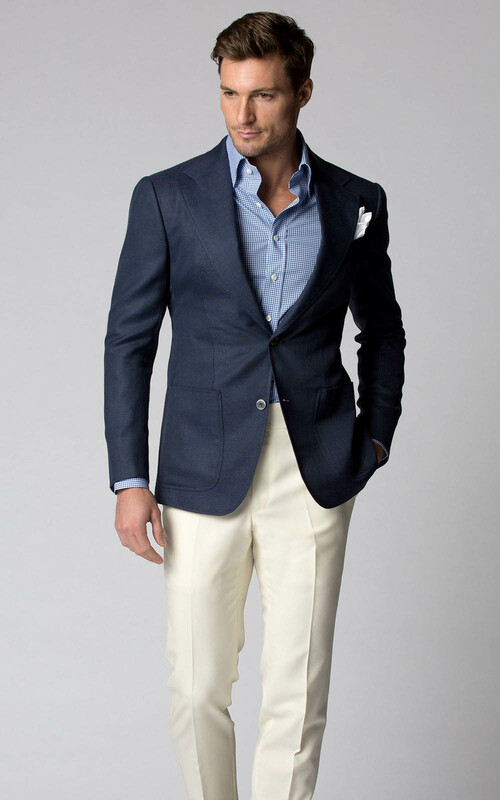 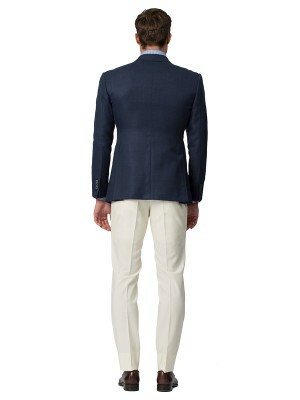 A versatile navy blue sport coat is the undisputed champion of a gentleman's closet. 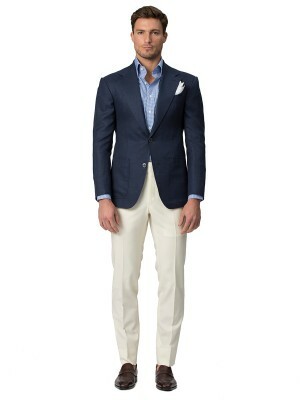 This go-to piece is made in a wool and mohair blend from Ariston. 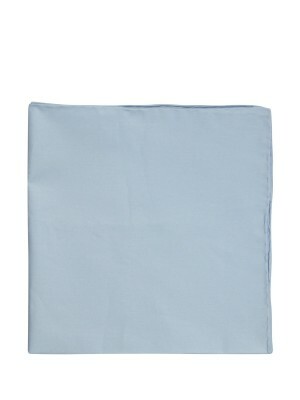 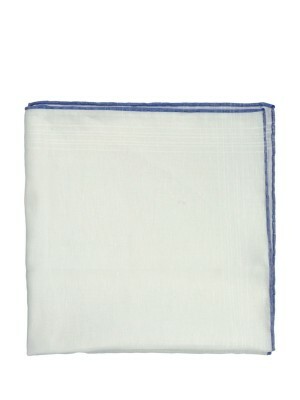 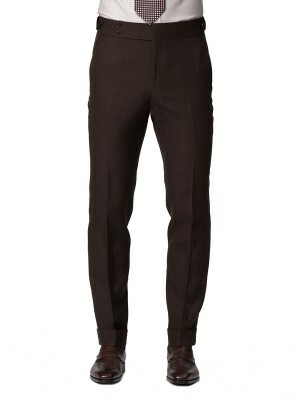 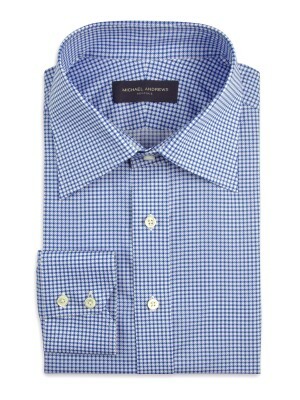 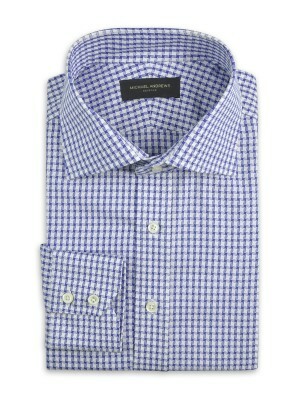 The cloth has an open hopsack weave for a textural appeal and maximum breathability. With unstructured canvassing, natural shoulders, and patch pockets, we love its enduring appeal.